We're sorry we can’t find the page you’re looking for. OK, maybe it's you. You may have typed the web address incorrectly. Please check the address and spelling to eliminate any spaces. 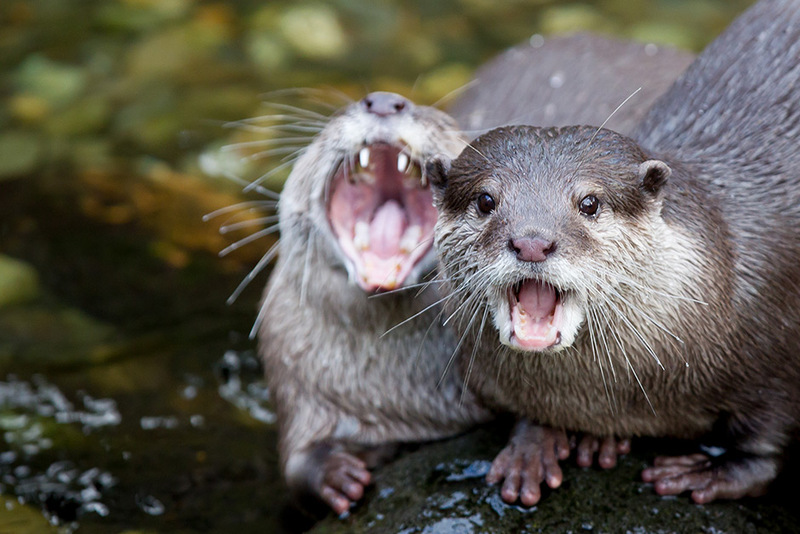 Or maybe the otters did it? If you feel this message is in error, please contact us at zooinfo@zoo.org or membership@zoo.org for membership questions. To access your donor giving history and information, please enter your user name and password below. If you are a new donor and do not have a user name and password, please select "New User Registration" to register. Registration is free, and your information is secure and is not traded or sold.